The Moon is void from 3:25 AM (until tomorrow at 2:46 AM). The Moon is waning and in its Full phase until 11:30 AM / the Moon is waning and in its Waning Gibbous phase from 11:30 AM forward. 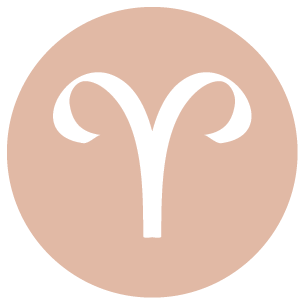 You can feel a need to turn inward today, dear Aries, with the Moon in your solar eighth house all day. In order to examine your own motivations or to take a break from “doing” in order to observe and strategize. On an emotional level, you may be getting in touch with deeper needs, but the tendency isn’t to pursue your desires just yet, but to plan out your next move. Today is good for problem solving, particularly about emotional, personal, and domestic matters. 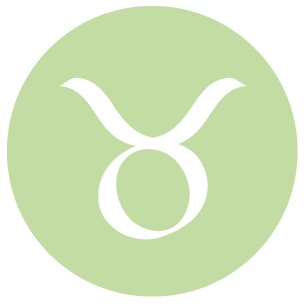 The Moon is once again in your opposing sign all day, dear Taurus, and although this is not the best time for pushing your personal plans, it’s strong for your social life and giving a partner or close friendship some deserved attention. This is a good time for showing people you love shine, investing yourself in your relationships, and for listening without using what you hear as a launching point for your own stories. You might recognize the need or desire to include others. Sometimes this position corresponds with seeking out counselling, advice, or other one-to-one connections. 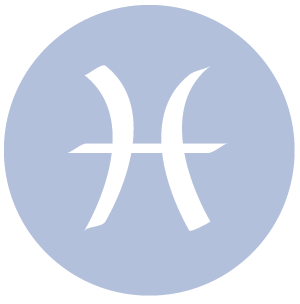 With today’s Moon in your solar sector of routine and health, dear Gemini, you could find yourself especially tuned in to details and flaws. There is more emotional charge surrounding those things that are not always seen or observed. This makes it a strong day for fixing problems and a good time to handle those matters that require critical thinking and editing. The little things that are behind the more glamorous elements of your life need some attention. Handle problems before they manage to take over, and you’re in a great place today. It’s also a fine time for helping out others. A desire to be around people, to express yourself, and to do something fresh and new can be stimulated today, dear Cancer. Social pleasures tend to trump practical activities right now with the Moon moving through your solar fifth house, but you can get a lot done if you focus on more creative and engaging tasks, or if you vow to follow your heart’s desires rather than a script of what you think you should be doing instead. Spread your wings a little, explore your needs for fun and entertainment, and find ways to truly enjoy yourself and to share your good mood with others. 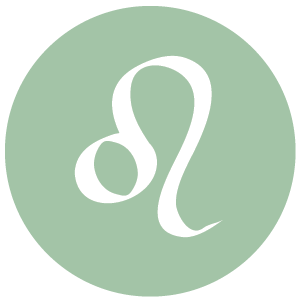 You can have a stronger desire to shelter yourself or to surround yourself with familiar people and places today, dear Leo, with the Moon in your home and family sector all day. This is a time of the lunar cycle for slowing down and catching your breath so that you can reconnect with those closest to you, as well as with your own desires. Take extra time for activities that help you feel more secure. Activities that help build faith in yourself and those closest to you are favored now. Inner assurance will go a long way towards meeting busier days with confidence and success. 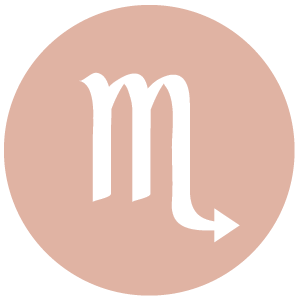 There can be a tendency to spread around your energies and attention today, dear Virgo, and this is not inherently a negative thing. In fact, diversity and variety can be very useful for you now. It’s a good time for doing some branching out, connecting, and learning about what’s going on around you. You’re not interested in lifeless routine at the moment. You might gain new information at just the right time today, and what you know can help your own life and others’ lives as well, so be sure to share. There is eagerness to explore new options today. 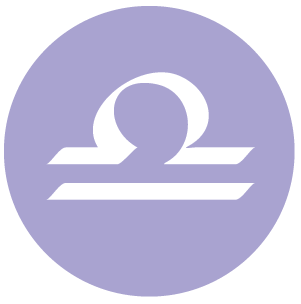 Slowing down is good for you today, dear Libra, and if it only serves to bore you, then you’re not listening to your instincts properly! It’s about appreciating what you already have as well as those basic, simple things that pad and enhance your life but that often go unacknowledged. It would be wise to take a break from too much thinking and worrying about what others are thinking about or expecting from you. Recent plans seem doable again. Instead of throwing yourself back into them, ease your way in. This way, they’re more likely to last. Novelty may be wearing off on recent ideas or endeavors, and you’re more able to see what will stay and what will go. 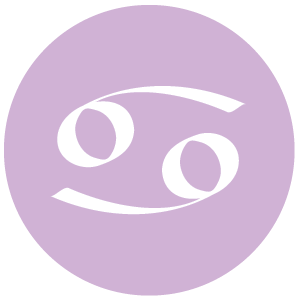 The Moon is in your sign all day again today, dear Scorpio, and the general emotional tone around you is set by the qualities that come most naturally to you. You have a stronger need for comfort and pleasure, and an almost urgent desire to satisfy your emotional needs and wants. Emotions that you’ve set aside or buried in order to deal with other issues in your life can rush up to the surface time, and this might be experienced as an uncomfortable flood or a natural, releasing flow. Creative and romantic pursuits fare especially well today. 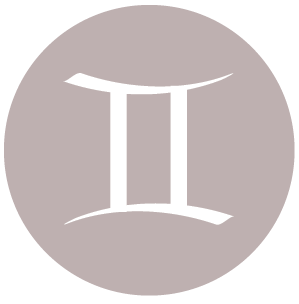 With the Moon again in your privacy sector all day, dear Sagittarius, your inner world is especially animated now and drawing much of your attention. New beginnings are not advised just now, as the information available to you is not yet complete. Escaping from the hustle and bustle would be ideal today. There is a strong tendency for you to seek out refuge, and this is a natural part of the lunar cycle. You are more inclined to examine the past for answers. 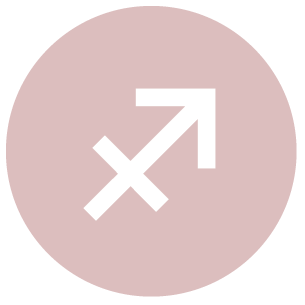 Extra rest today will help you when the Moon enters your sign early tomorrow, when emotional matters become clearer and you’re ready to share your feelings and needs with others. 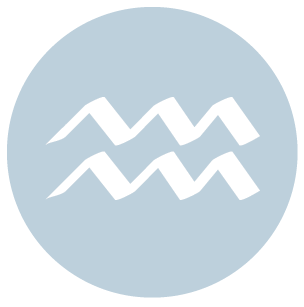 This can be a pleasantly pressure-free day for relating to friends, associates, and partners, dear Capricorn. Your ideas are received well, you are communicating well, your expectations are in check, and people are drawn to you quite naturally. A little emotional detachment can help give you more freedom to be yourself and not worry too much about what other people think or expect of you, and this is more likely with the Moon in your solar eleventh house all day. You might especially enjoy sharing things with your peers, or simply tossing around ideas. This is a time for slow but sure moves towards your goals, dear Aquarius. The day favors slowing down so that you can get your bearings, but also so that you can get closer to your true desires. Much of your attention turns to career and public life, or responsibilities and performance. This is a good day for projecting yourself in a reliable manner, and for earning some respect quite naturally. Your mind is especially fertile right now, as you are able to blend practicality with imagination towards fulfilling your more worldly goals. Professional doors may open through communications and social connections. 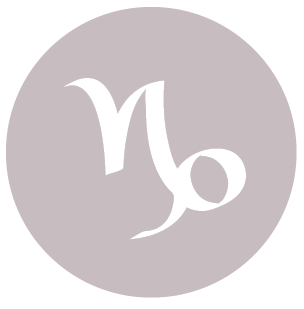 You have outgoing, adventurous emotional energy with you today, dear Pisces, and you are wanting to experience life without worrying about the particulars. Instead of nursing your worries and concerns, and possibly your suspicions as you’ve been inclined recently, you are more willing to move forward. Instead, nurse your need for adventure and knowledge. It’s a time for mixing things up, not for following a strict schedule. There can be an emotional need to escape the usual routine. Avoid trying to figure out what your next move “should” be. 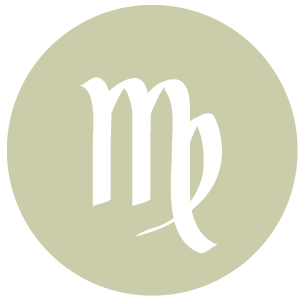 If Your Birthday is March 27th, If Today is Your Birthday full horoscope here. Sun 02° Taurus 44' 05"
Moon 20° Sagittarius 03' 09"
Mercury 07° Aries 49' 42"
Venus 03° Aries 01' 43"
Mars 15° Gemini 04' 44"